You might have heard about HubSpot Inbound Marketing and have no idea what the difference between HubSpot Inbound Marketing and Inbound Marketing is. The good news for you is that there is no difference! Inbound marketing centres on the philosophy that the content you create should provide value and build trust with your leads before trying to sell them anything. The reason that you'll hear people refer to inbound marketing as "HubSpot inbound marketing" is because HubSpot largely pioneered the inbound methodology, and HubSpot founders Brian Halligan and Dharmesh Shah coined the term "Inbound marketing" in the early days of marketing technology. 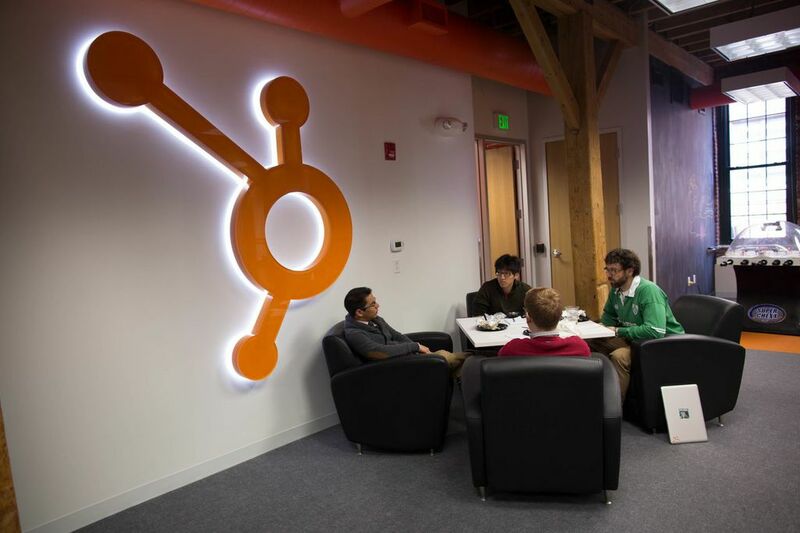 HubSpot is also widely acknowledged as the thought leaders of the inbound marketing methodology, with their sales, marketing, service and agency blogs being the go-to resource for inbound agencies around the world. Still have questions about inbound marketing? Here's an inbound marketing guide to help you along your way to becoming an inbound marketing expert!